You can find more information on Mike Wu’s website. 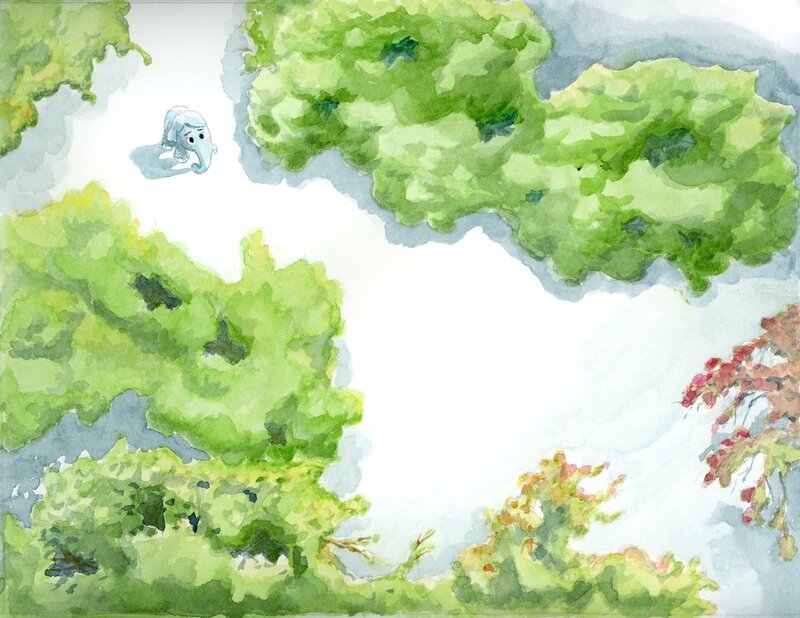 Mike Wu was accepted into the Character Animation program at the California Institute of the Arts in Valencia, CA. He was then recruited by Walt Disney Feature Animation Studios where he worked for the next six years on such films as Hercules, Tarzan, Atlantis, and Mulan. Shortly thereafter, Mike followed his childhood dream of working for the studio that created Luxo Jr. He started at Pixar Animation Studios where he animated on the Oscar-winning The Incredibles, Ratatouille, Up, the Oscar-winning Toy Story 3, and Brave. 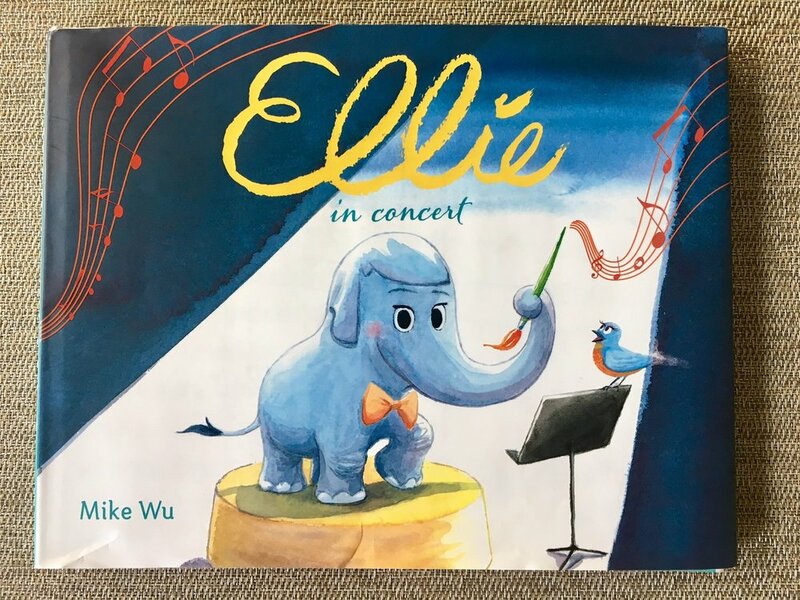 In addition to his animation, Mike is the author and illustrator of Ellie and its sequel, Ellie in Concert and he is the illustrator of Adele Griffin’s chapter book series, The Oodlethunks. Mike is also the proud owner/designer of a children’s clothing line Tiny Teru.